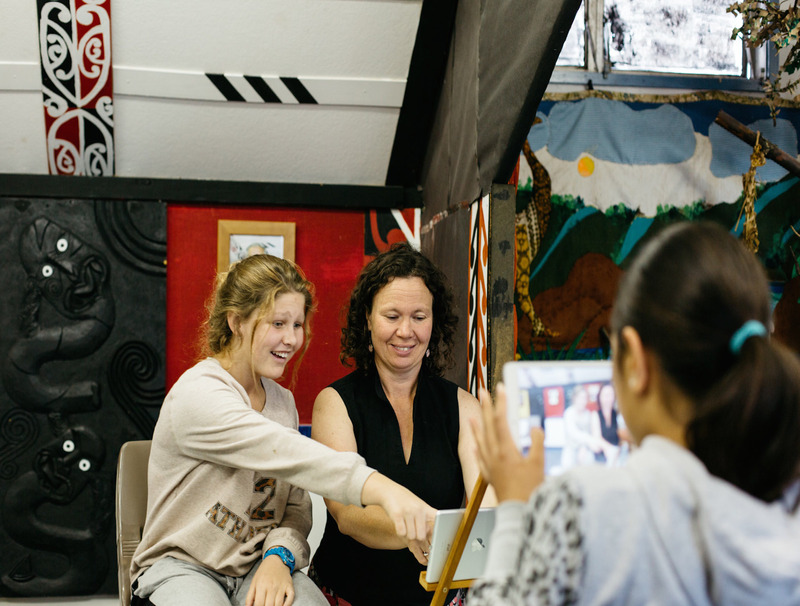 "Breaks new ground in language revitalisation, interpreting the world of a deaf Māori student through art, storytelling, and mobile technology." "Brilliant! Just what I was looking for! More please"
Rūaumoko – Te Reo Haruru – He pukapuka matihiko pāhekoheko mō te ako e takina ana e ētahi ākonga Māori e turi ana i Te Reo Turi reo Māori, i Te Reo Turi o Aotearoa hoki. Ka takina i konei te kōrero mō Rūaumoko, te Atua o te rū whenua, me te hāngai o tēnei atua ki ngā tāngata turi Māori. 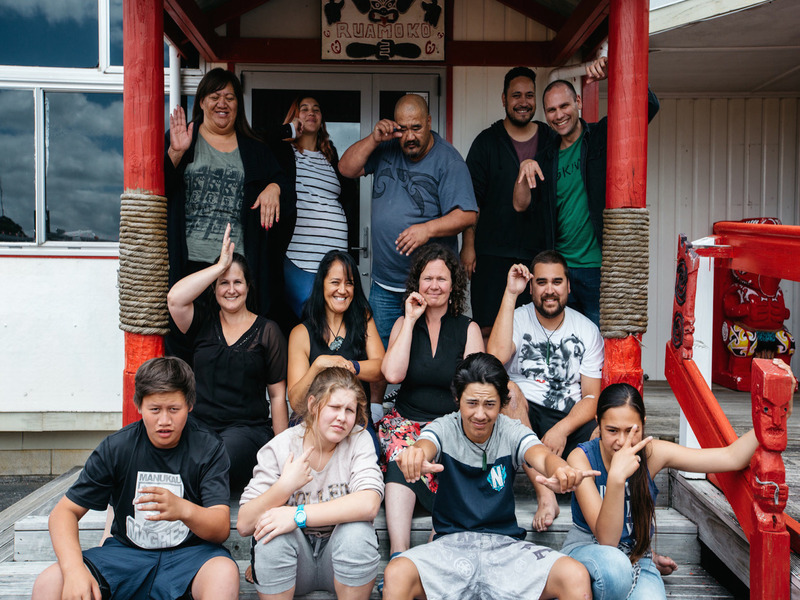 I whanakehia tēnei pukapuka matihiko hei rauemi ako i tētahi wānanga kitakita e rima rangi te roa me ngā kaihāpai o Te Tāhuhu o te Mātauranga, o Kelston Deaf Education Centre, o CORE Education Ltd, o KIWA Digital hoki. 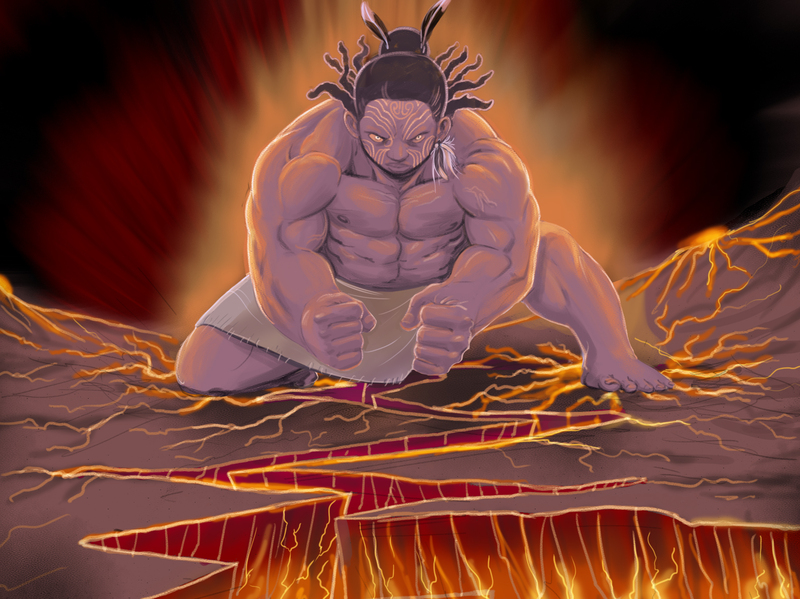 Rūaumoko – The Rumbling Voice, is an interactive educational digital book narrated by Deaf Māori students in Te Reo Turi and New Zealand Sign Language. Watch this 30 second video for a brief introduction. Teacher support material for this app is available at this link.